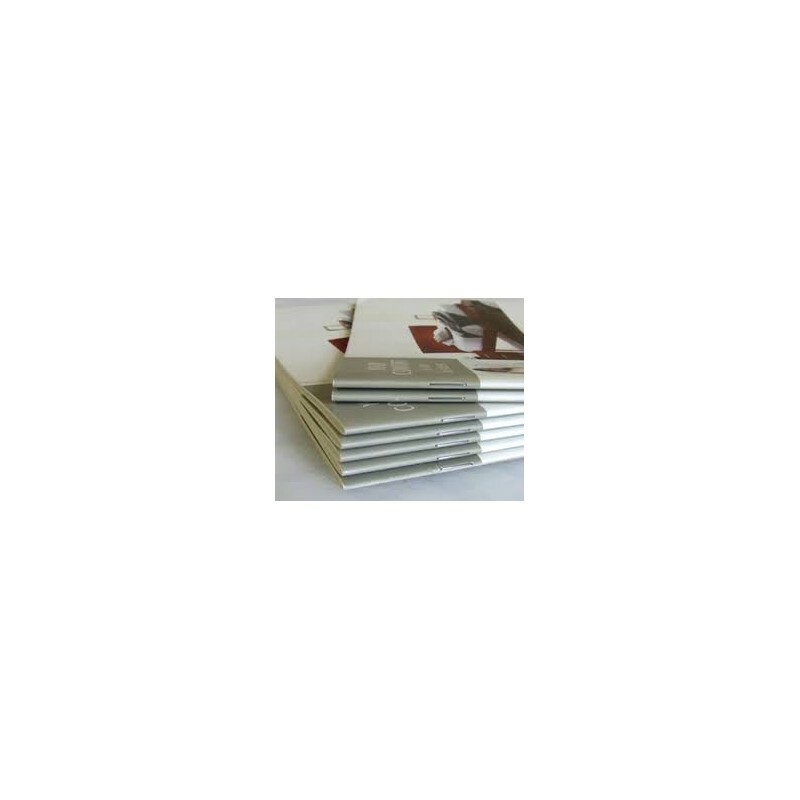 Brochure/booklet A-4 size, content standard printed on 100grs matt art paper, cover standard on 170grs matt art paper. 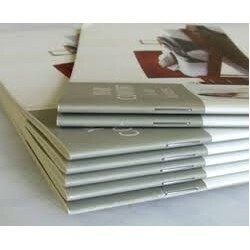 Content and cover colour printed. Saddle stitched. Page size A-4. Printed in portrait mode.